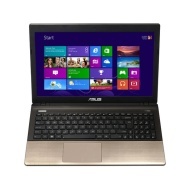 alaTest has collected and analyzed 23 reviews of Asus K55VD-SX909H. The average rating for this product is 4.5/5, compared to an average rating of 4.1/5 for other products in the same category for all reviews. Reviewers really like the design and battery. The keyboard and usability are also mentioned favorably, but some have doubts about the size and portability. We analyzed user and expert ratings, product age and more factors. Compared to other products in the same category the Asus K55VD-SX909H is awarded an overall alaScore™ of 82/100 = Very good quality. - Only a minor issue, charging cable not the longest. Stylish design, great functionality and lots of bang for your bucks. Can cope with both my everyday needs, as well as my gaming needs. 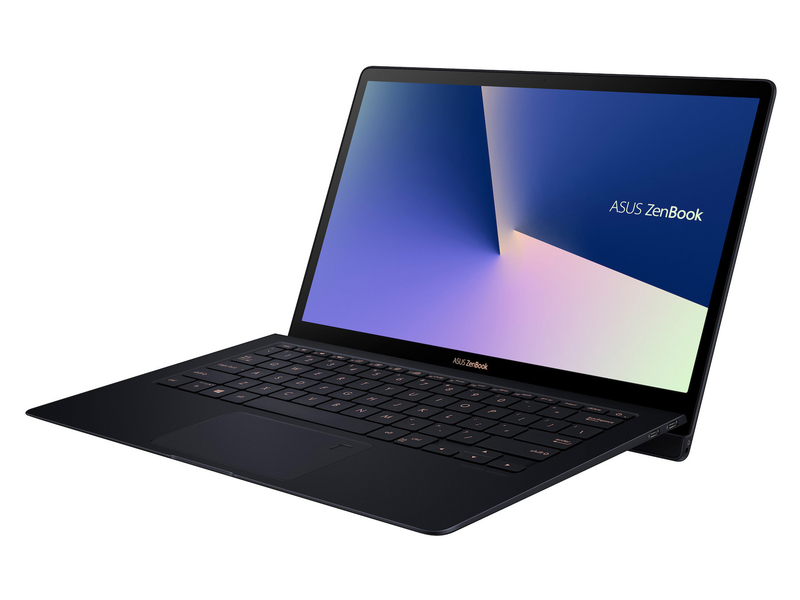 an all-round great laptop. The weight of the laptop is somewhat of a hassle, and the speaker is placed in such a way that if you do choose to sit with it on your lap, you will unintentionally cover it.